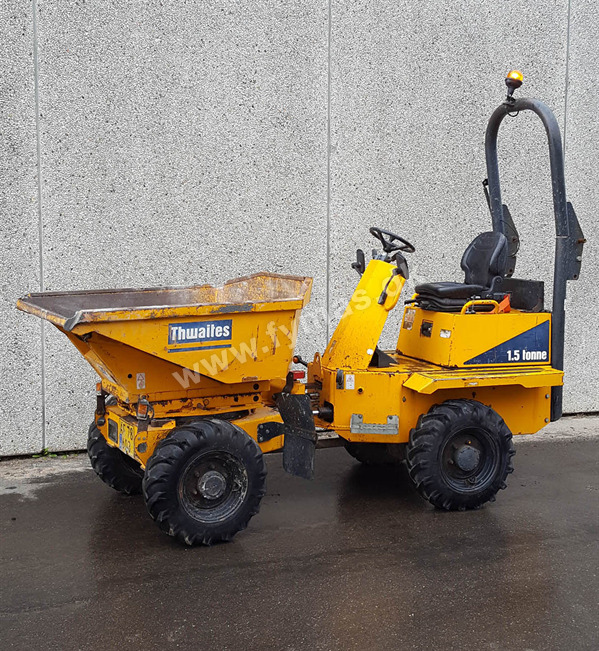 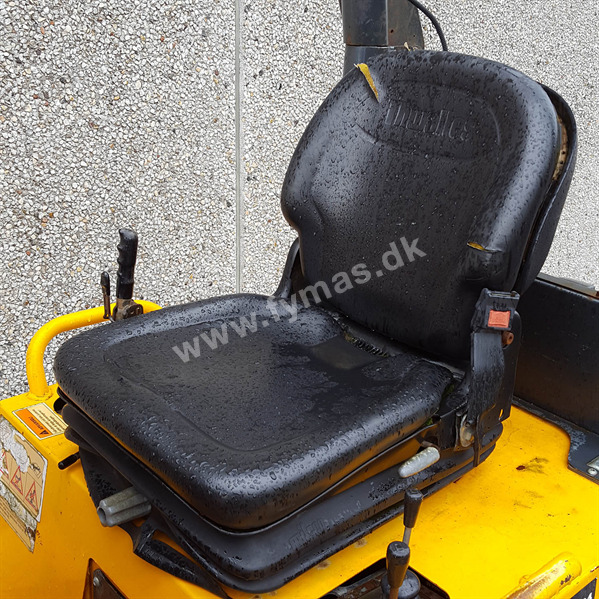 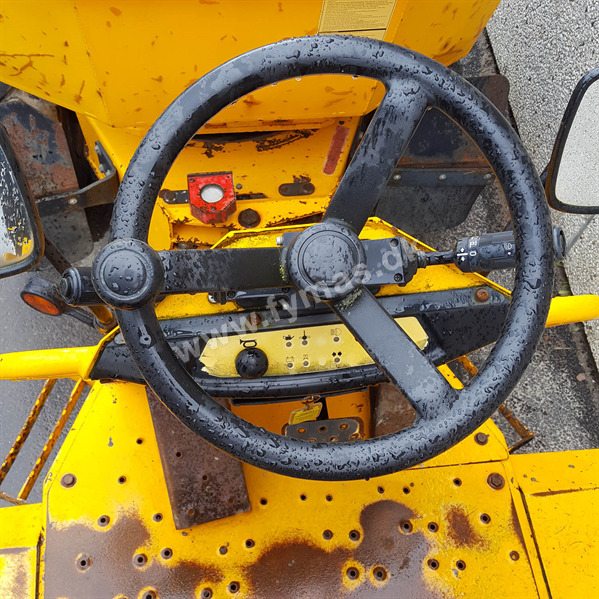 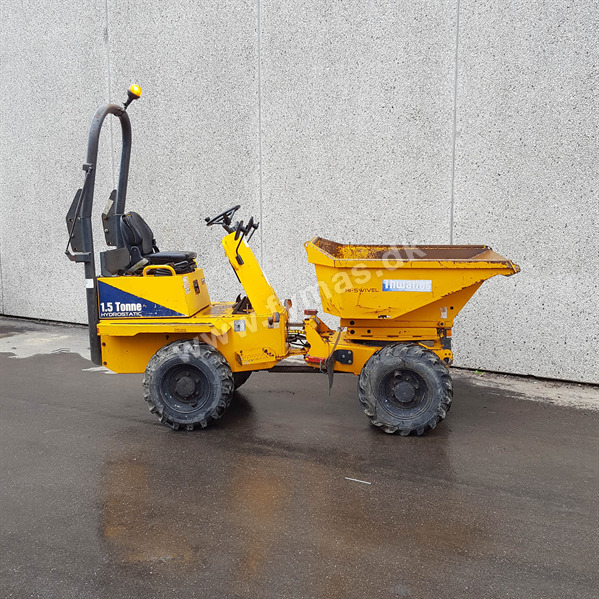 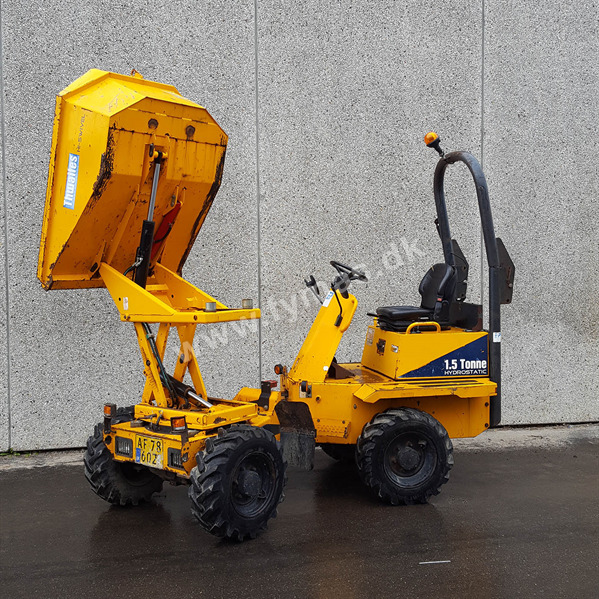 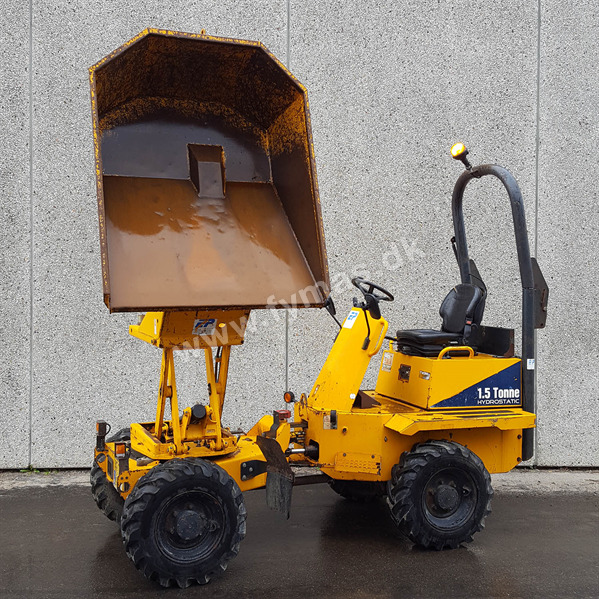 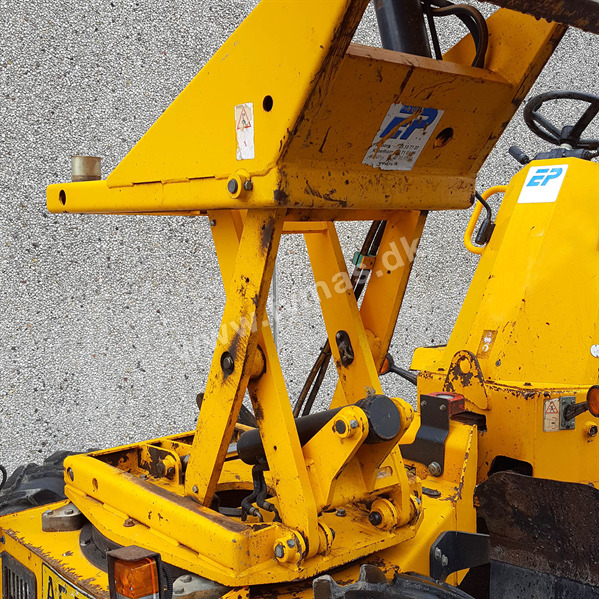 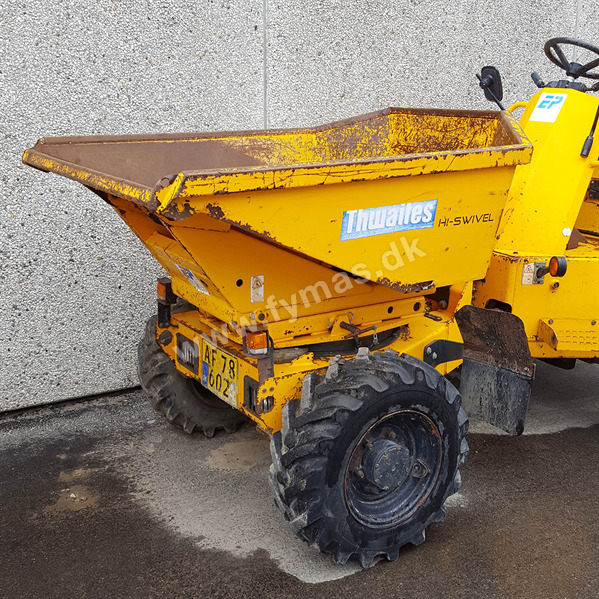 Thwaites 1,5 ton Hi Tip and Swivel > | Fymas ApS. 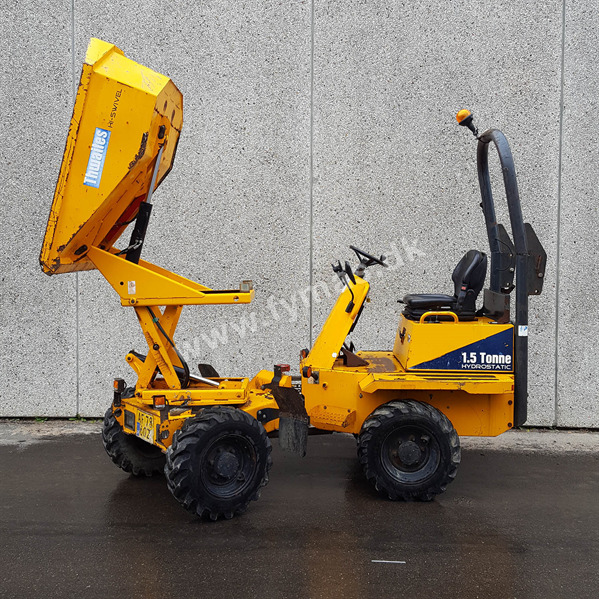 Extra equipments: Good model with high tip and side tip. 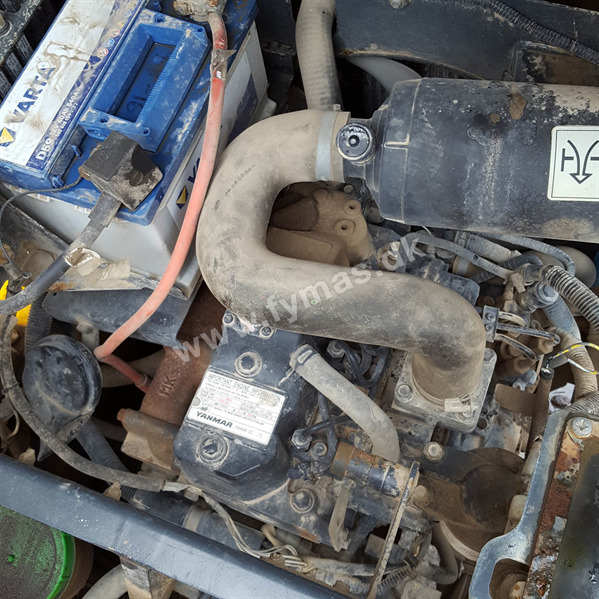 NB: With heatet seat !